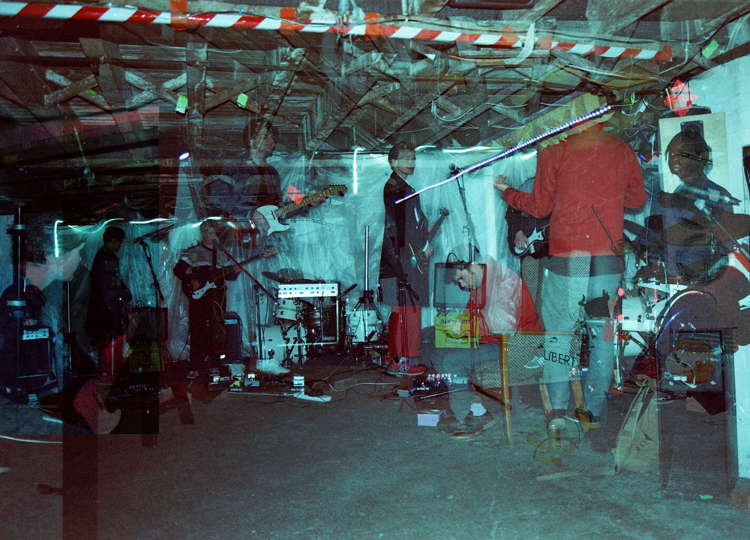 South London 4-piece black midi have been making waves as of late, and with good reason. Their debut single ‘bmbmbm’, released last year, was a beast of a song, and they followed it earlier this year with ´Speedway’. Now, signed to Rough Trade Records, the enigmatic quartet have let loose another tremendous single called ‘Crow’s Perch’. It comes with with an accompanying video by susan_creamcheese and you can watch it below. If you suffer from photosensitive epilepsy, just listen to it loud. 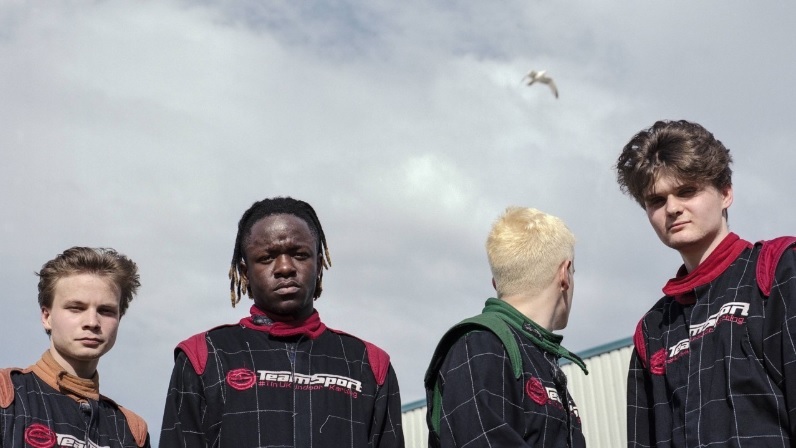 Explosive and enigmatic South London 4-piece black midi, made up of Geordie Greep (vocals/guitar), Cameron Picton (bass/vocals), Matt Kelvin (lead guitar) and Morgan Simpson (drums), have just released their debut single ‘bmbmbm’ via Speedy Wunderground‘s single series. A beast of a song, ‘bmbmbm’ marks their first physical release on limited 7” vinyl edition, and we can’t wait for more stuff like this to be sprung upon us. Take a listen now.